Hope everyone’s having a great Christmas! I’ve had the busiest December I can ever remember. Our house purchase finally completed so we’ve been frantically moving in and unpacking. Our baby is due any day now so we’ve been buying all the clothes and bits and bobs that little humans need. Into the mix we’ve had all the usual Christmas business of cooking, wrapping, unwrapping and visiting. Luckily, I’ve still found some time to relax and enjoy a dram or two here and there over the holidays. 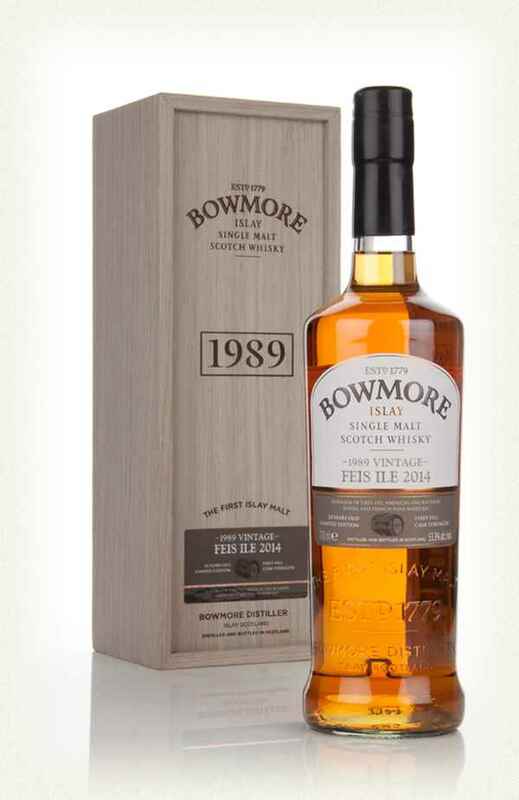 Nose: Wet rocks, fresh peat, sea air – a hint of seaweed and brine. Varnish and lacquer. Palate: Viscous and oily, zesty and savoury smoke. Woody tobacco flavours. Finish: Smooth and oaky with a touch of black pepper. 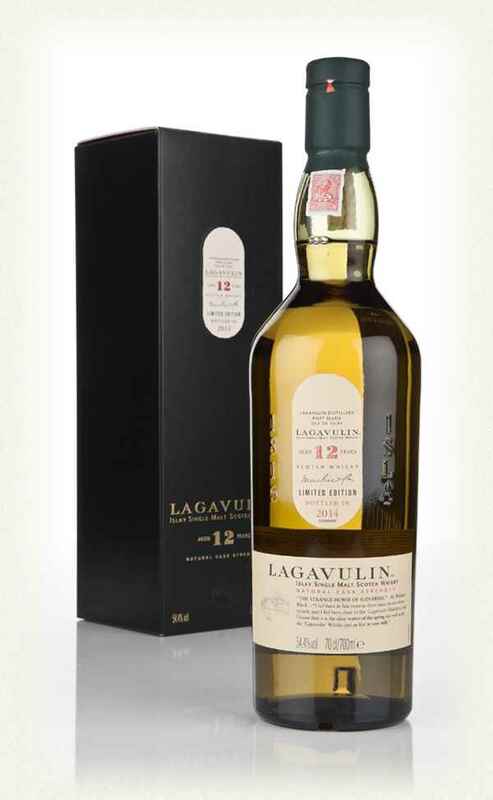 I do love a Lagavulin 12. The 16 is sublime but I like the unsherried character of the younger brother – that lack of sweet edge reveals some very tasty savoury elements. And a cask-strength Islay is always a winner in my book. Sample came from the lovely chaps at Master of Malt for just £7.72. Nose: Leather and old books, sherbet, damp wood. Rain smell. Pebble beach. Palate: Sweet lemon candy, brine, soft ashy smoke. Oily mouthfeel, like runny honey. A little fragrant floral note too, something like the rosewater flavour of Turkish delight. Finish: Savoury, nutty aftertaste. Cloves, black pepper, tobacco leaf. A little more sherbet tingle. Like smoking a mild, sweet cigar by a fire in an old antique shop after eating a lemon meringue pie. Glorious. As expected with Port Ellen, there’s a distinctively lemon-sherbet nose amidst a pleasant woody dampness, hints of dusty leather armchair. Also plenty of clear coastal notes of sea salt and pebble beach. Thanks very much to the Blankenstijn family at WhiskySample.nl for the taster. 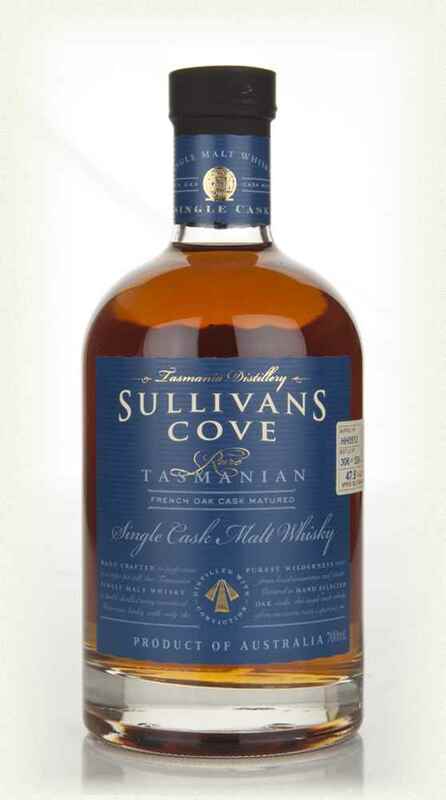 Sadly, there are no more samples of this bottling left now, though there are still some unofficial bottlings available. Much love to one and all and best wishes for the new year – here’s to all the drams to come in 2015.